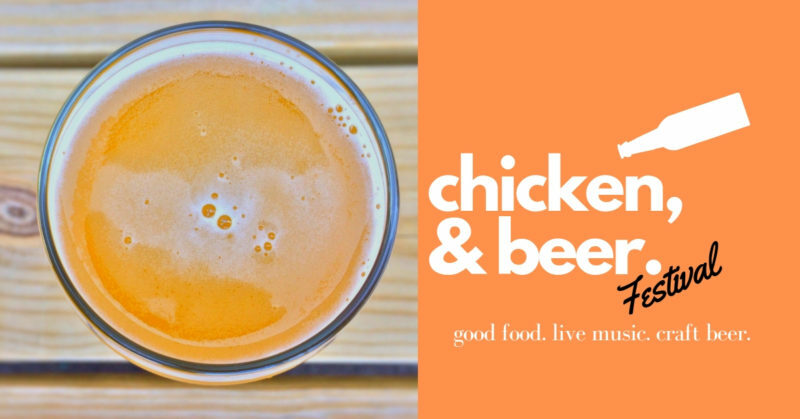 "Chicken + Craft Beer = Pure Love.." For the first time in human history these two heavy hitters are being brought to you in the most epic food, beer, and music festival. - Four hours of full reign of the festival site featuring live entertainment: (1) Drink Voucher, (1) Lb. of Wings, and (1) Side of Fries. - One hour early access into festival site with: "ALL YOU CAN EAT" Wings & Fries, VIP Reception Area with Expedited Service, and (2) Drink Vouchers. Feel good knowing that part of your ticket purchase is donated to local food recovery partners and national charities.